When Katy Mitchell was 15, she entered Ocracoke’s Sound¬side Studios to record her first album, “Baby It’s You,” which was released at the ripe-old age of 16. By most accounts, her first recording is a fantastic album featuring songs many of which harken back to the 60s and 70s (“The Letter,” “Big Yellow Taxi,” “Ode to Billie Jo” and “The Times They Are a-Chan¬gin”). Her rendition of George Gershwin’s stirring “Summertime” is one of my all-time favorites. So it has been with high expectations that many of us have waited about nine years for her next album which was released the week of this year’s Ocrafolk Festival. 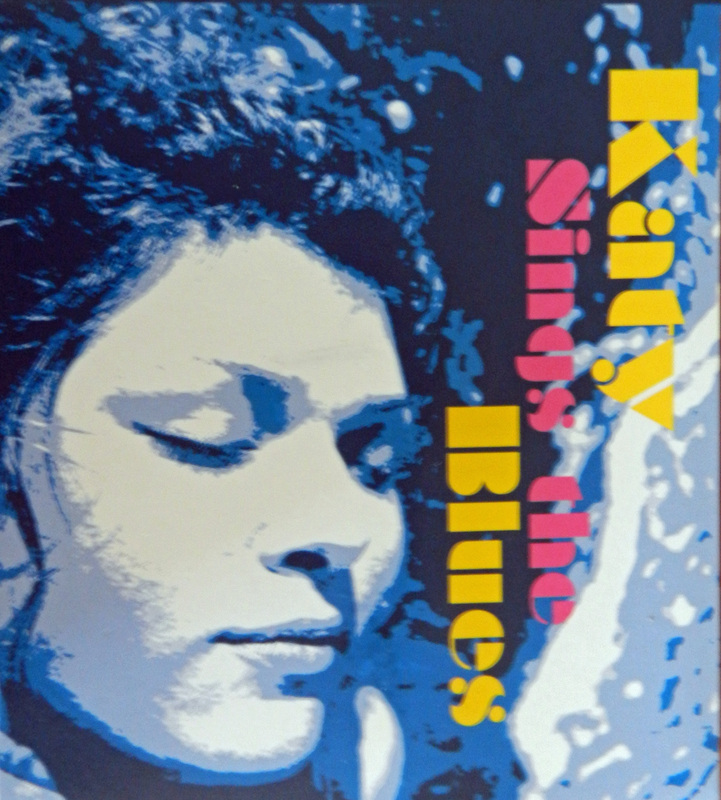 The verdict: “Katy Sings the Blues” is well-worth the long wait. Starting with the T-Bone Walker classic, “Stormy Monday,” her sultry, slow bluesy voice does justice to all of the songs on the album. As the album title suggests, there are plenty of blues classics including Willie Dixon’s “Spoonful” and “Got My Mojo Working” by Preston Foster. In addi¬tion to Katy’s great singing, both the arrangements of the songs and the musicians’ performances are first rate. “Lou Castro in particular, should be noted for his great guitar w o r k – b o t h rhythms and leads – on this album,” noted Gary Mitchell who, with Matt Mitchell, co-produced the album and also performed. Fiddler Dave Tweedie and even Katy’s mother, Kitty Mitchell, can be heard on the album. Here are the other musicians: Michael O’Neal and Matt Mitchell on guitar, Robbie Link plays upright Bass, Jubal Creech handles the percussions and Joe Littell plays Dobro guitar and harmonica. The album concludes with Russell Newell’s “Clamrake,” a song Katy has frequently performed over the years at the Deep Water Theater and more recently in the Ocrachicks concert at this year’s Ocrafolk Festival. The album is for sale in shops throughout the village of Ocracoke and is expected to be available online in the near future.